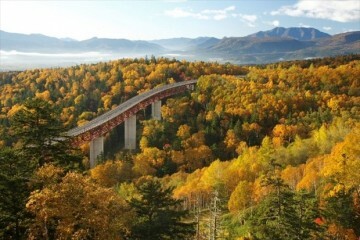 Enjoy Limited Edition Hokkaido Beer When You Come! Black Label: The Hokkaido has been well-received since its launch in 2013 and is becoming a regular seasonal item that will hit the shelves for its fifth consecutive year. The beer was also sold on 21 June 2016 even though it is released in April every year. 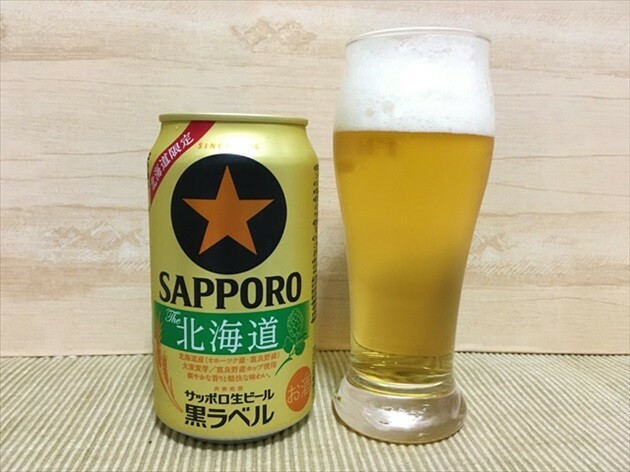 Made using barley malt from Furano and the Okhotsk area, this Hokkaido limited beer uses solely raw materials in Hokkaido and is made in limited quantities using 100% scarce Furano hops. The can packaging is gold in color to boast of its quality and to differentiate itself from the usual black label. An illustration in the shape of Hokkaido as well as our feelings towards Hokkaido are included on the back. You can enjoy its light and refreshing taste that is best suited for summer and take in the aroma that is undeniably different from the usual black label. This is part of the Ichiban series that was the talk of the town nationwide when the popular idol group Arashi appeared in its commercial. 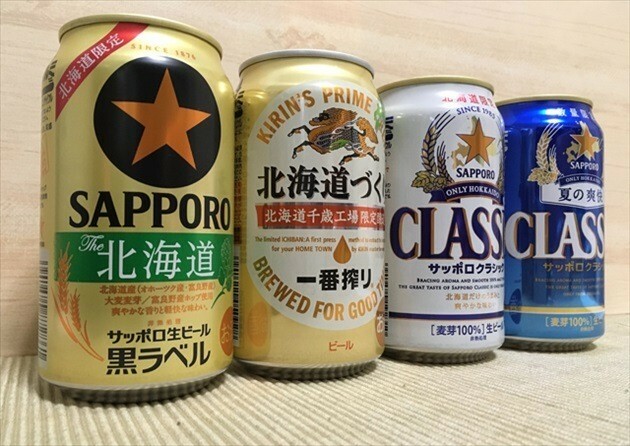 Kirin has a total of nine breweries in the country that produces prefectural products unique to each of the regions. 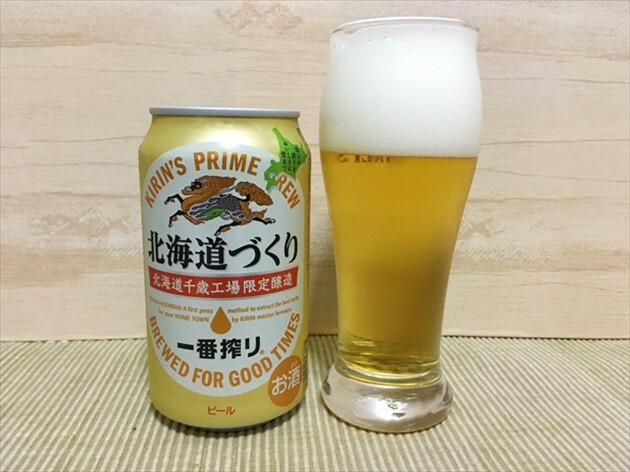 Kirin Ichiban Hokkaido Chitose Factory Limited Brew is an authentically local beer produced in the nine breweries across Japan. 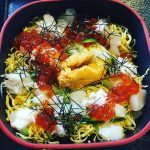 It would be great if we could all get one to try and compare with the Kirin Ichiban produced in other areas just like in the commercial, but it is unfortunately rather difficult to obtain. 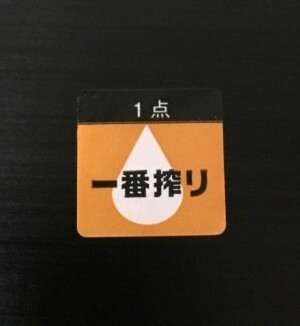 One of the methods that will allow you to get your hands on one though, is to enter the giveaway competition Ichiban Shibori Nationwide by collecting the campaign stickers that comes with the beer. 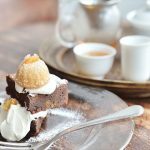 There is still some time left as the closing date is on 19 August! 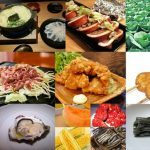 It would be interesting to enter the competition to drink and compare the Ichiban Shibori from every prefecture. 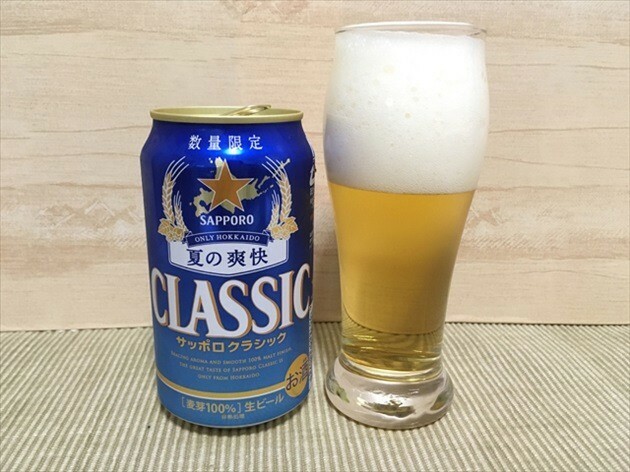 Sapporo Classic is a beer made specifically for Hokkaido to match the local climate and ingredients. It uses the famous “fine aroma hop” that is 100% malt and well-known as a high-end variety. 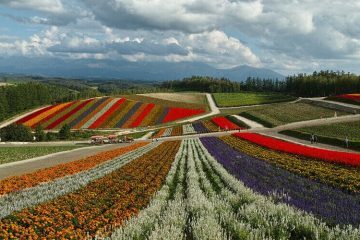 With its elegant aroma and refreshing taste, it is indeed the perfect beer to enjoy in Hokkaido. 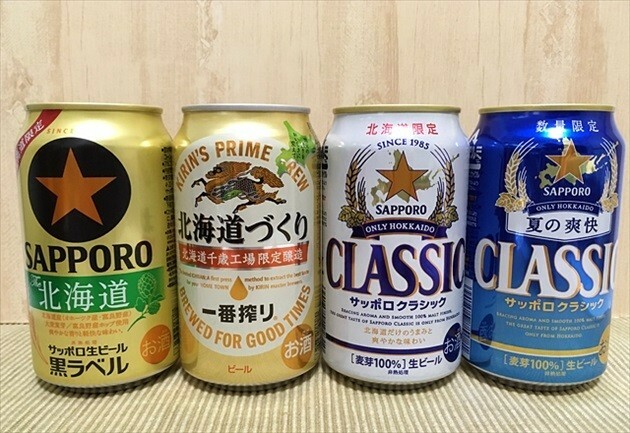 Despite being a limited edition product in Hokkaido, the Sapporo Classic has also gathered many fans outside of Hokkaido, with some even going online just to purchase it specially. I try to pick this beer whenever it is available when I get the opportunity to drink with visitors of Hokkaido. Due to its nature as a limited edition product, this is a beer that also helps to liven conversations even with those that have never tried it before. 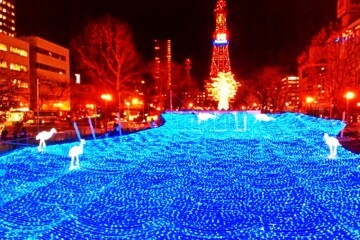 Why not give it a try here as well if you happen to see it in a sightseeing location? 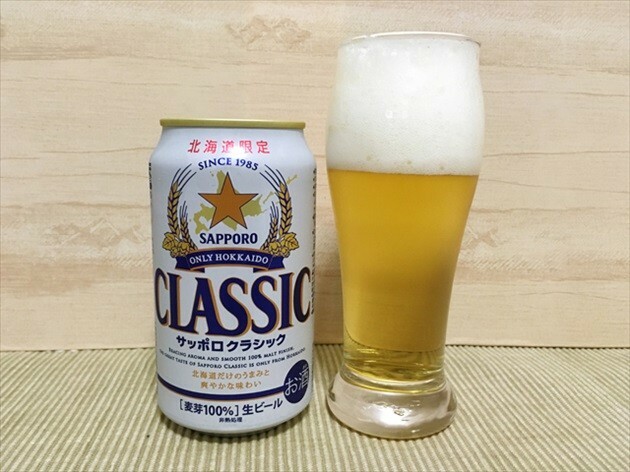 Sapporo Classic: Natsu no Sokai is the second product released under the Sapporo Classic – Classic that Delivers Seasonal Tastes series. 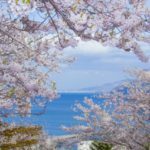 Following the first product Sapporo Classic: Haru no Kaori, the blue gradation used on the packaging of this product gives off a strong impression of the clear blue skies in summer. 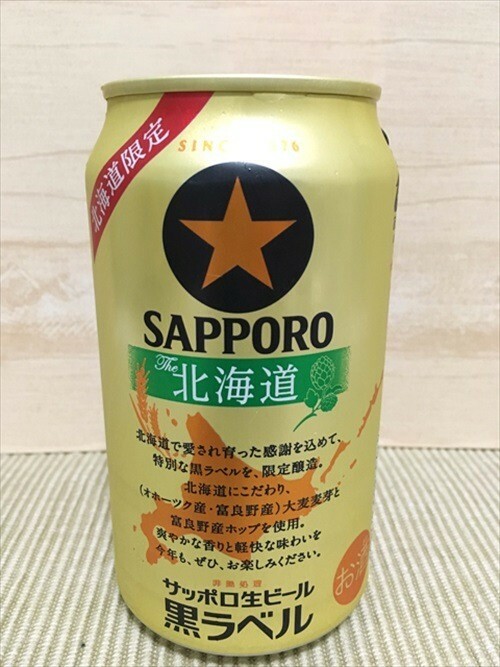 Compared to the Sapporo Classic that is available only in Hokkaido as introduced earlier, this beer is more carbonated with a higher alcohol percentage. 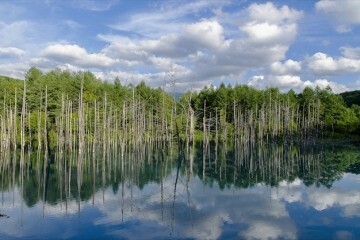 This is the perfect beer to enjoy in summer in Hokkaido with its sharp and exhilarating taste. Definitely give this beer that is both limited in quantity and area a shot! The season where beer gets the most delicious is about to begin – it tastes the best when consumed at the right season. I was only drinking Kirin Ichiban when I went to Hawaii since it was available in every store I went to and it got a little too heavy for me. I then switched to drinking Budweiser and felt that it was better tasting than usual. It felt light to drink when I was in Japan but the latter felt tastier and easier to drink in Hawaii where the weather is hot. I was reminded once again of the importance in choosing beers that is best suited to the local food and climate. 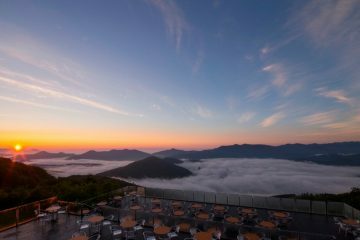 Do give the Hokkaido limited edition beer a try when you visit Hokkaido this upcoming travel peak season in summer!